Do you find yourself with questions regarding a family member’s choices today? Would you like a private discrete facility to administer a drug test, alcohol test, nicotine test, pregnancy test? 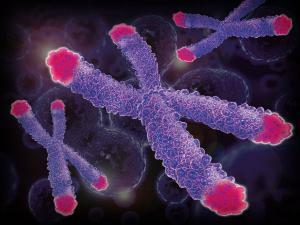 API Global offers special pricing for minor child testing. Parent must accompany the minor and give permission for the test. With “Peace of Mind” screening you also have the option of taking a kit home and testing any time of the day or night. 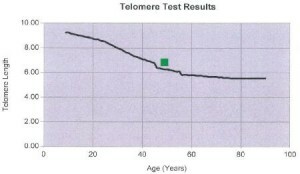 API Global also offers Telomere Testing.